Offered here in the 18 ounce size, the Klean Kanteen stainless steel water bottle is tough enough to get through everything from a short solo hike to a family camping trip. BPA free and dishwasher safe, this bottle is great for everything from clean water, to sports drinks, to acidic juices. 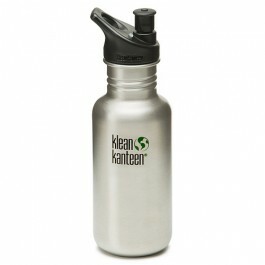 Interchangeable with other tops offered by Klean Kanteen and Avent. 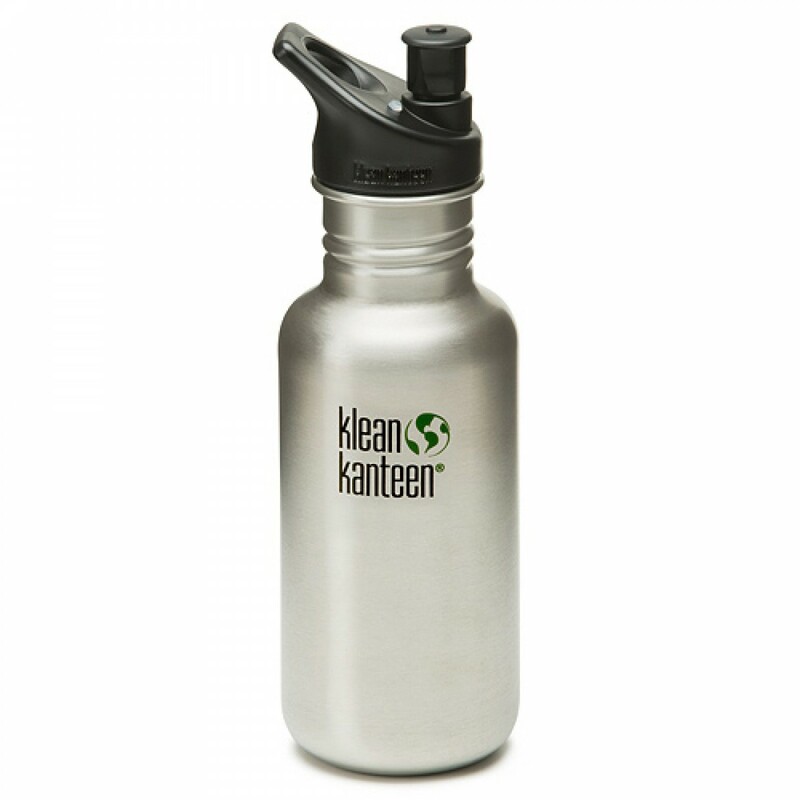 Order the 18 ounce Klean Kanteen stainless steel water bottle with sport top from us today.